It’s actually hard for me to believe it’s Friday. I don’t remember the last time I had life updates post so I thought I would start there. Can you believe it’s the last day of January? In summary: life is good. I haven’t done too much exciting this week. I wish I could tell you I did but alas I’m still in limbo land. 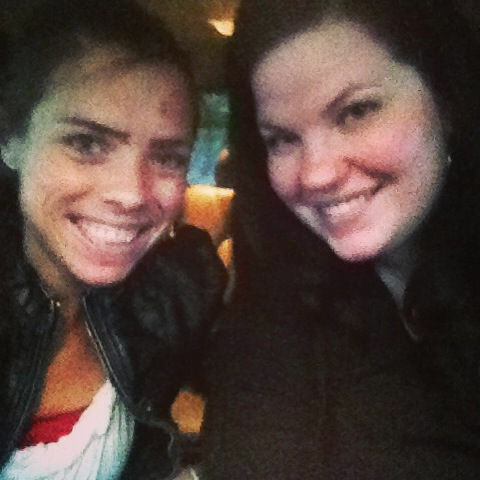 I made a trek up to see Danielle and Amelia to get lunch on Wednesday which was much needed and a lot of fun. 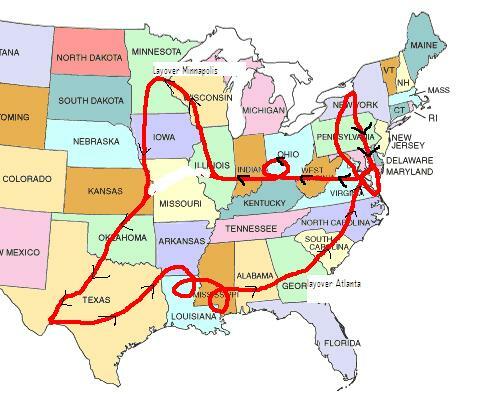 After my phone nearly dying and taking a scenic tour through Rutgers, I decided I should probably buy a car phone charger so I didn’t end up driving to Texas. I forgot to take a photo. So in proper blogging technique I will reuse this one. I wish I could tell you I had other highlightable moments but I haven’t this week. Low key weeks are never bad though. 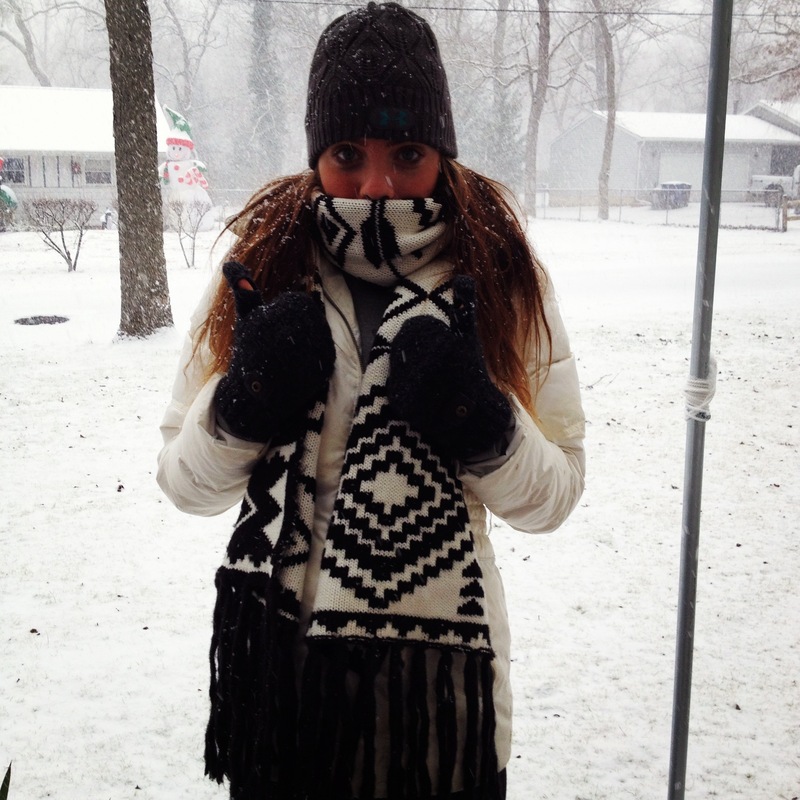 Just like everyone else on the East Coast I whined about the cold weather and wished it was over. I guess that is what adulthood is all about these days. I saw this on another blog (Alex I believe?) and I thought it was a cool idea. I feel I pour my guts into this blog and I don’t know much about a lot of my readers. Some people know more about me then they wish they ever did and yet I know very little. So everyone should comment below and answer the questions. If you are a first time commenter, if you are a 100th time commenter or if you are bored and need to waste about 2 minutes. 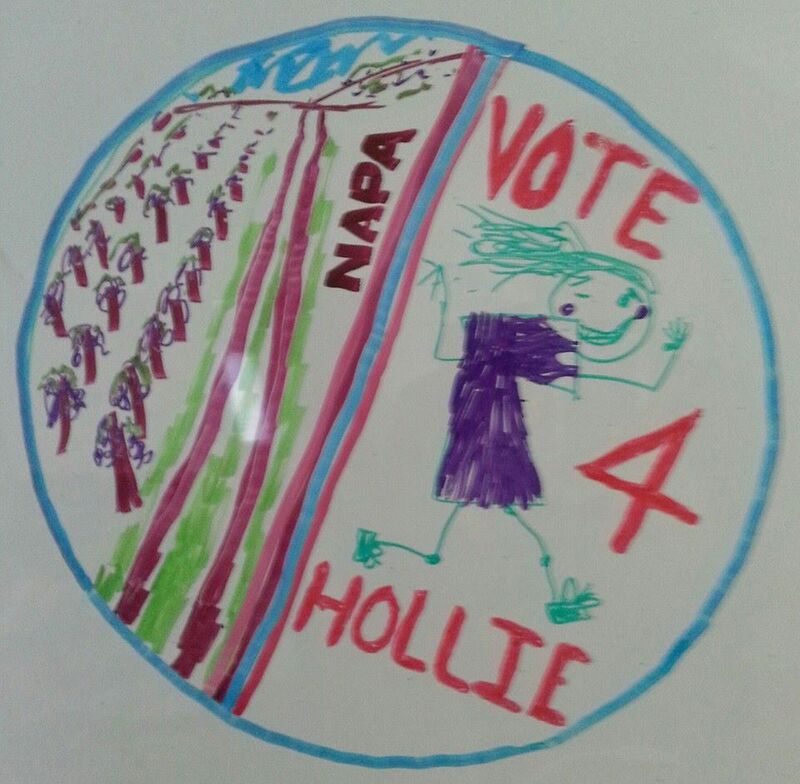 Oh and don’t forget to vote to send me to Napa. How could I forget to spam your feeds with that information? What is the most unique place you’ve been? Do you have any February Plans or Goals? What is your favorite food? I would have say either (eel) sushi, salmon or red velvet cake. What are your plans this weekend? I am doing a 4 mile race I believe. Other then that I doubt too much exciting! Do you have any February Plans or Goals? I am traveling back to VA Beach February 14th and then Syracuse February 22nd. 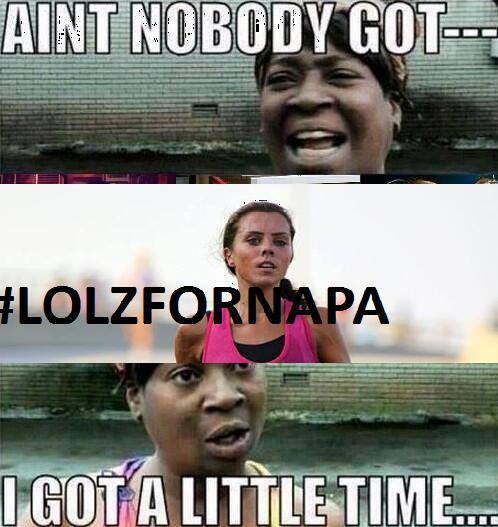 February 23rd is when the Lake Effect half marathon is and February 24th is when voting for Napa Valley ends! (Wow that is going to be a whirlwind week beforehand!). I would like to get my hands on some faster runner in February. A PR in ANYTHING would be nice but I’m not sure I’m in that shape yet. Staying consistent and uninjured is always my goal of the month. I’ve had a lot of dates in the past week and I fully plan to give each person the awesome dedication they deserve. Susan is the first. Suzi is awesome and I was so excited to able to meet her down in Syracuse, NY at a local restaurant called The Clam Bar. First, Suzi is awesome. 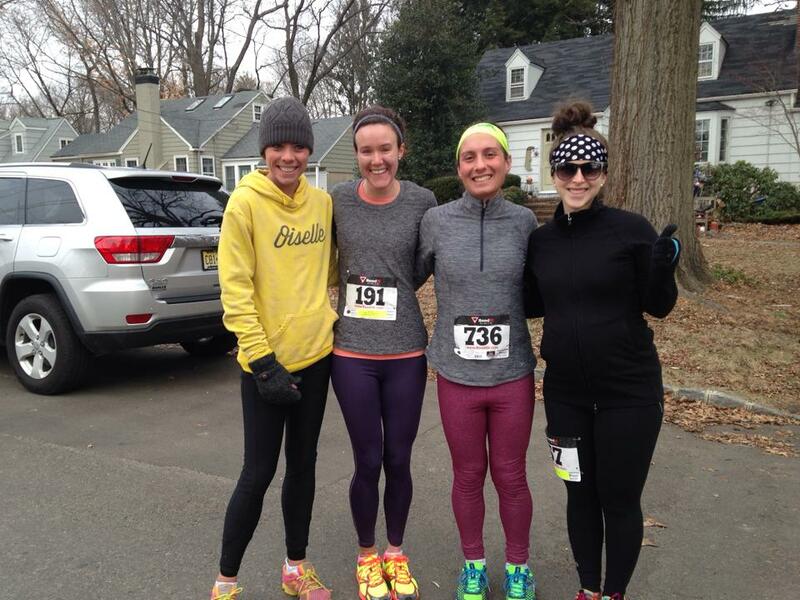 Not only has she scheduled a huge Boston Run Tribute in Syracuse (which gathered over 1000 runners in Onondaga Lake Park) but she has had a lot of great accomplishments I could brag about for ages…. But anyways since saying we had an awesome time would be a huge understatement, I’ll just leave it at that. 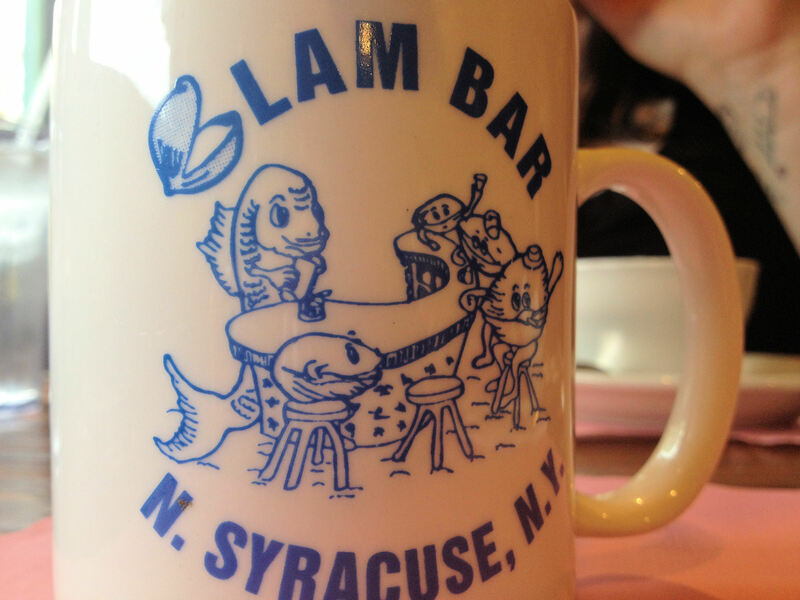 We went to a nice restaurant called the Clam Bar and Grille located in Northern Syracuse. You would never guess from the outside how delicious this place is going to be. It’s an easily missed spot and even googling it didn’t provide a lot of results. (Though they do have a website). On a Friday night, it was jam packed with people though but not the type of people you would think for a Friday night bar scene. Most of the people there were over the age of 60. We actually waited for close to 30 minutes but that is typical on Friday’s which all our new found friends. 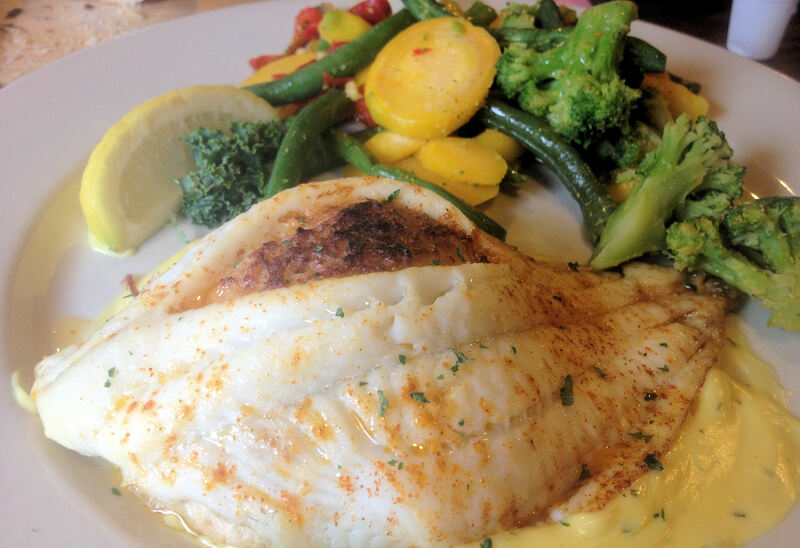 I decided to order the blue crab stuffed sole…because well…I had never had that before and wanted to switch it up from my typical Salmon. The food came out pretty quickly and was amazing. (I know great accurate foodie terms I have). I absolutely would recommend it. The other important factor that I personally take into account was how filling it was. Obviously as a runner when you pay a lot of money for food that isn’t that filling…it stinks. This was not the case though and I left feeling pretty full. I won’t sit here telling you I like to eat expensive restaurants that I have to eat a second meal afterwords…ain’t nobody straight outta college trying to pay race fees can afford that. So do I recommend The Clam Bar in Syracuse? Yes. It’s a local scene with great seafood, the service was great and it’s more of my style of people (ie: the older crowd…literally). After our lovely date at The Clam Bar, we decided to head over to Chuckle Berries a cute little froyo place down the road. I honestly can’t tell you the last time I had froyo (it has to have been at least 6 months). Chuckle Berries had great selection of flavors including my personal favorite cake battle and I also tried the caramel crunch. The froyo was great and the toppings were pretty typical of a froyo place (fruit, chocolate, ect). They also had homemade whip cream which is always half my froyo stash anyways. 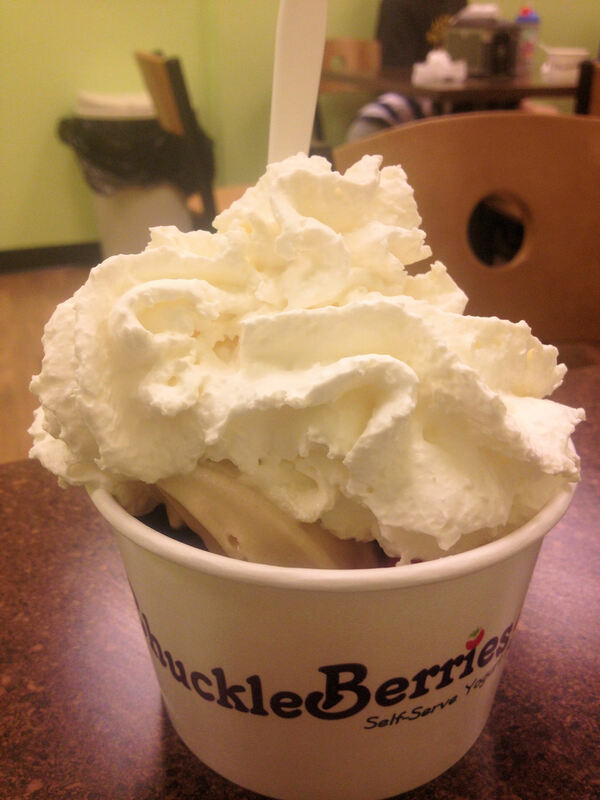 How ice cream should be…as a side to my whip cream. Cherries (I put at least 50) and whip cream. What time do you normally eat dinner at? If you are my instagram, twitter or whatever friend you know I’m in for a hell of a Thanksgiving traveling break. Since I’m posting this on Friday, I’m praying to the high heavens this still remains accurate. I took Thursday off of work and traveled down to Baltimore where I stayed with the lovely Tammi (no blog but she does have a dailymile…). We planned to get dinner then wake up early (read 6:00am to go for a run before my flight left today for Texas). You’ll know whether or not that happened when I recap my adventure (or if you follow me on twitter LOL). From Friday until Wednesday, I’ll be spending time in Texas with this lovely fellow. You probably remember him (or not) from my college days or five months ago when we went to my housemates wedding. Then I’ll be flying back into Baltimore Wednesday night (before Thanksgiving) and driving the four hours back to VA Beach, just in time for the Turkey Trot the next morning. I’m hoping (preying to the high heavens) my foot will be well enough to race a 10k so we shall see. Then of course, stuffing my face over Thanksgivng. (duh). Then the following Saturday, I’m meeting Shannon. I recently started following her blog about a month ago and she is truly an inspiration. I’m wicked excited for that! Then driving back to Northern New York on Sunday and stopping to have lunch with this lovely lady. I always enjoy my visits with her! wah. I wish it was warm again. Question for you: What are you up too on Thanksgiving? I have actually have the honor to meet Courtney in real life at several races. 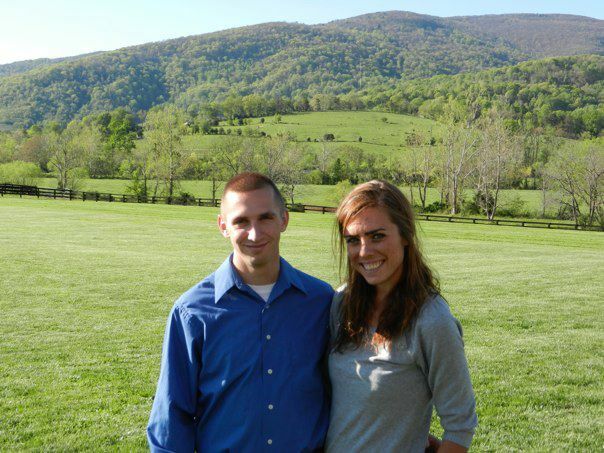 Currently living in VA, she is a kickbutt triathaloner (as in she just did a 70.3) and such an amazingly nice person too. I can’t wait to see how her tri training goes and the rest of her training. Second, Rachel actually goes to my neighboring college. She is a seriously powerhouse collegiate runner and I will not surprised when in two weeks she comes in the top 25 of our 300+ conference. She is super nice and seriously, the only reason I want to go visit Potsdam right now LOL. Finally, we have Melissa at RunScootsRun. 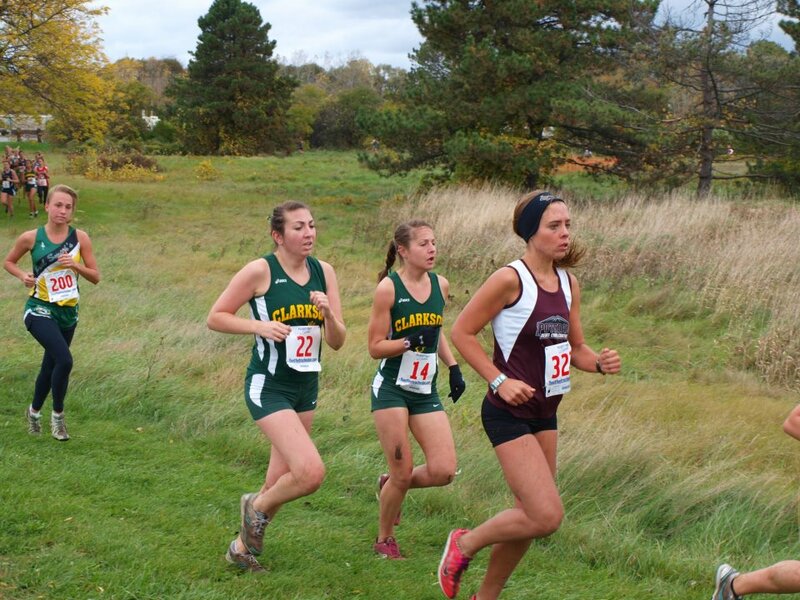 She is also a very fast runner (running 7:30 13.1s a few days after she thought she had a stress fracture.). She is super nice and I actually stalk her twitter and instagram everyday because well…I’m creepy. Can I be her when I grow up? We need to meet in real life so I can spam my blog with photos of you like no big deal.